I have grown to like having a clipboard manager on my computer. It’s an application that lives in the background of your system, copying a history of whatever you copy into your clipboard, so you can go back and recall these items later. There are quite a few out, and while I’ve been using PTHPasteboard for a while, I recently started trying out ClipMenu (thanks for the tip Alan! )Â on my Mac. Back in December, Tapbots released Pastebot for the iPhone, which does the exact same thing in the mobile space. Though, because you can’t “officially” run background processes on the iPhone, the application grabs whatever is in your clipboard when you launch the app. I’ve been using Pastebot on my iPhone for a little while now, and I love it. 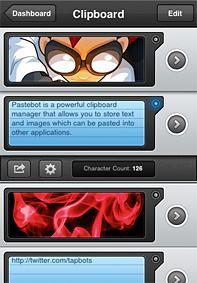 TUAW has a great writeup on what Pastebot is. One of the killer reasons to use Pastebot is that it allows for two-way clipboard synchronization between your iPhone and your Mac when you install Pastebot Sync on your desktop system. When your phone and computer are active on the same network you can move items between your clipboards instantly. 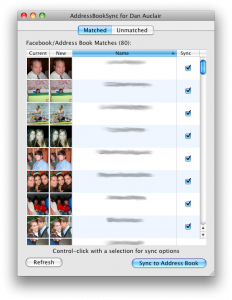 This is a GREAT way to move images and notes between systems. However, I realized that I’m running a clipboard manager on my Mac, a clipboard manager on my iPhone, and a third tool to sync. 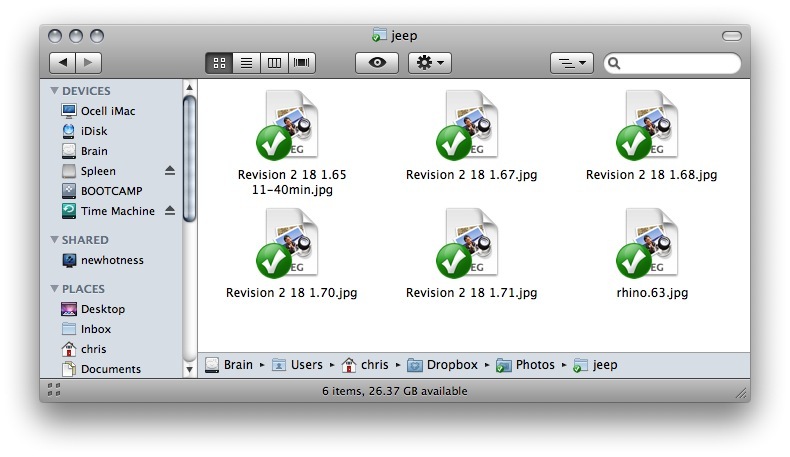 I wonder if the developers behind Pastebot can turn Pastebot Sync into a full-fledged desktop clipboard history tool. I’d throw another $10 their way if they could deliver the complete solution: clipboard management for the desktop AND mobile phone while providing the integration to move data between the two. I basically have that functionality now, but I also feel like there’s some redundancy in the software I’m running. I’m a HUGE fan of Dropbox, the file syncing/sharing/versioning service that does an amazing job while completely getting out of the way. 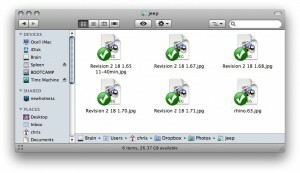 One annoyance, though, is that in order for Dropbox to put status icons on top of file thumbnails, the thumbnail previews in OS X were disabled. 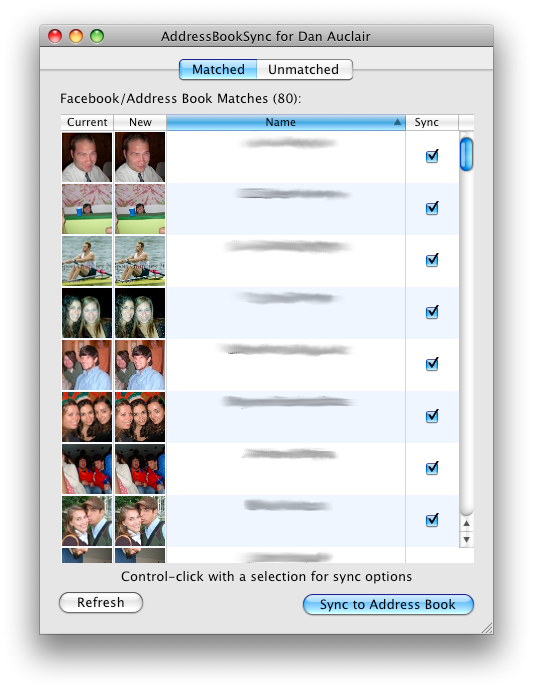 This made it frustrating to work on files stored inside of a Dropbox synced folder. A while ago, I wrote about some manual tweaks I had found that could get your icon previews back. Today the official Dropbox Twitter account posted a tweet linking to this post on the Dropbox forums, announcing a new beta build that brings official support for Quicklook preview icons in OS X while retaining Dropbox status badges. 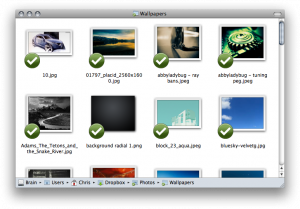 I loaded it up and in the few seconds I’ve clicked around my Dropbox files everything seems to be working perfectly. This change makes it so much easier to work within my Dropbox synced folders, and I can’t express how happy I am that the Dropbox team pulled it off. If you haven’t checked out their service before, please head to their website and watch their video ASAP.